Preparations for the twelth edition of IsarMUN are in full swing. 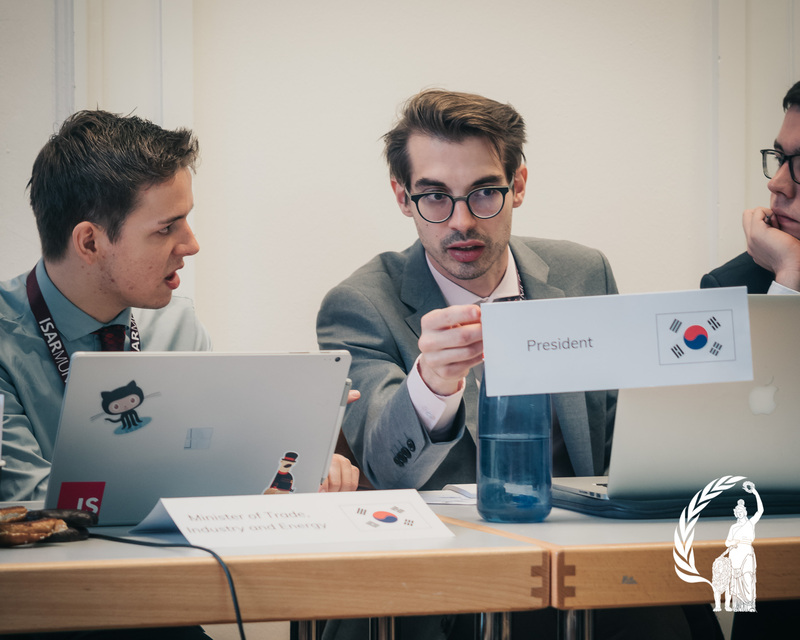 If you want to get involed as organizer of IsarMUN 2019, follow the link below and find out more! 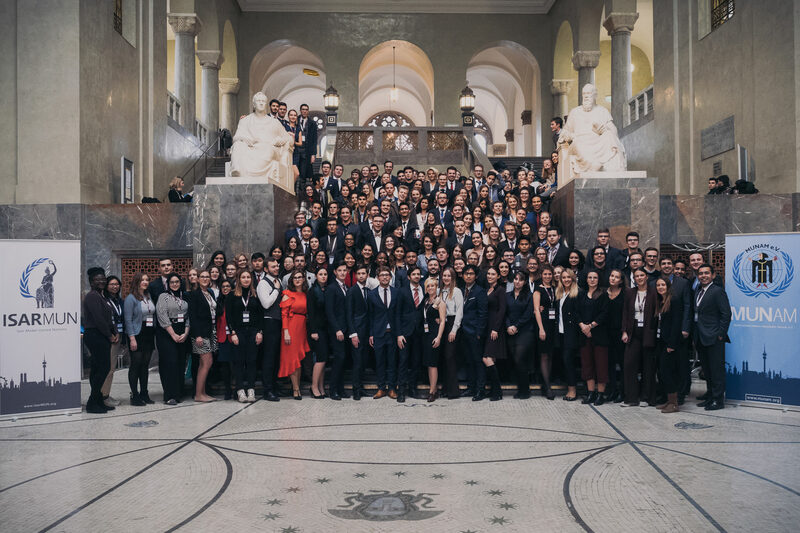 IsarMUN’s 11th edition is awaiting you with an up-to-date theme, exiting committees, incredibly skilled chairs and an amazing social program in Germany’s most beautiful city: Munich – the probably only city that can claim to be cosmopolitan and pitoresque at the same time. 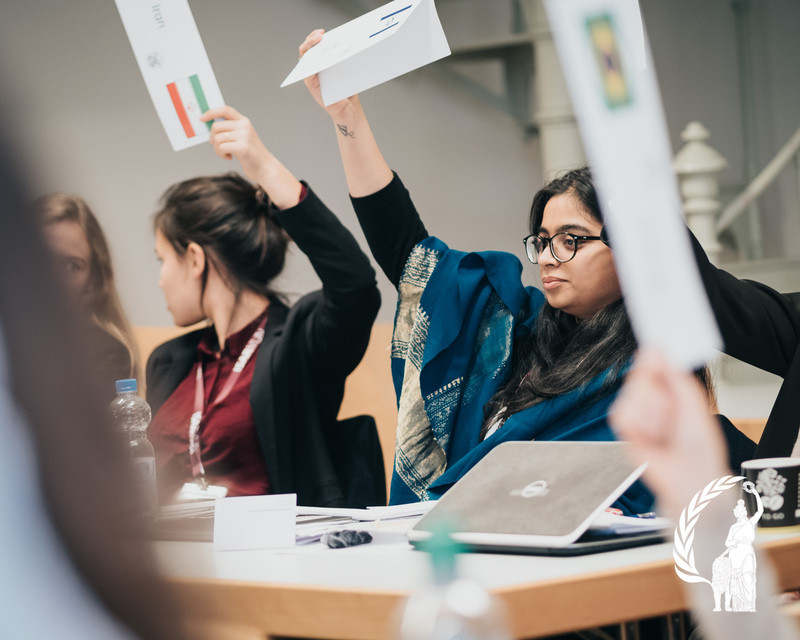 IsarMUN 2019 will feature four days of filled with debating and meeting people from all around the world. Check out last year’s schedule to get a glimpse of what awaits you. Find out more about visa requirements, how to best get to Munich, where to stay and what sights to visit, while here. IsarMUN 2019’s committees will be announced in due time. Stay tuned! Delegate and Press team applications are closed now. If you want to get involved witht the organization of IsarMUN, check out the link below.